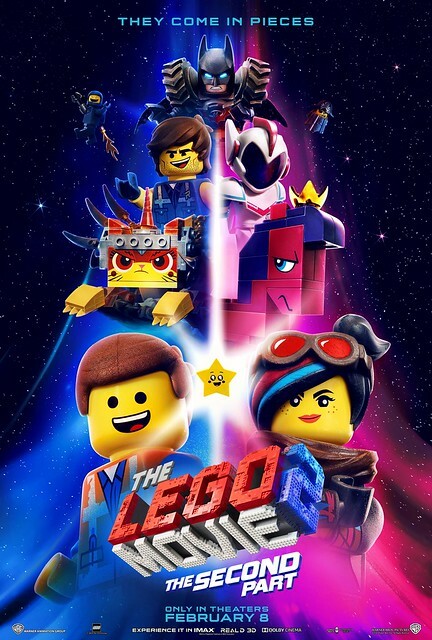 The second full trailer for The LEGO Movie 2 has arrived, bringing some new faces… and draws stubble on some old ones. I didn’t think I could look more forward to this, but a second Pratt character that’s everything Emmet isn’t (plus a raptor trainer) is just too much fun. Come on February, for this movie only. Not the snow.